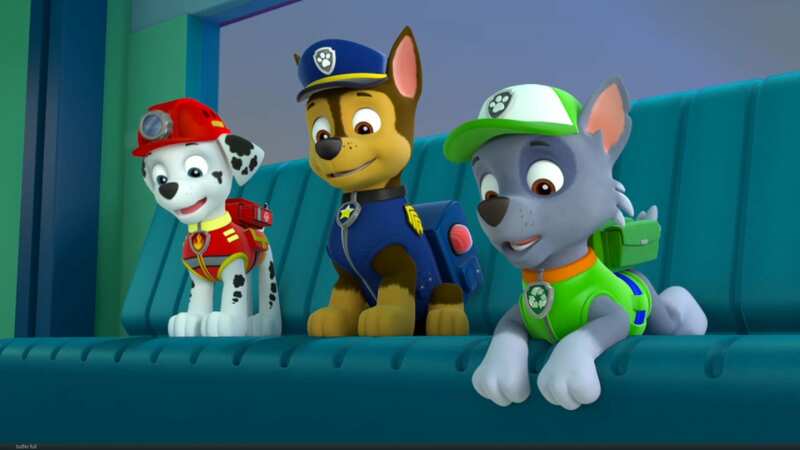 If we’re being honest about shows created for toddlers and young kids, making sense isn’t their strong suit. Luckily, their target audience only makes sense about 30% of the time (at best) so the bar is set pretty low. 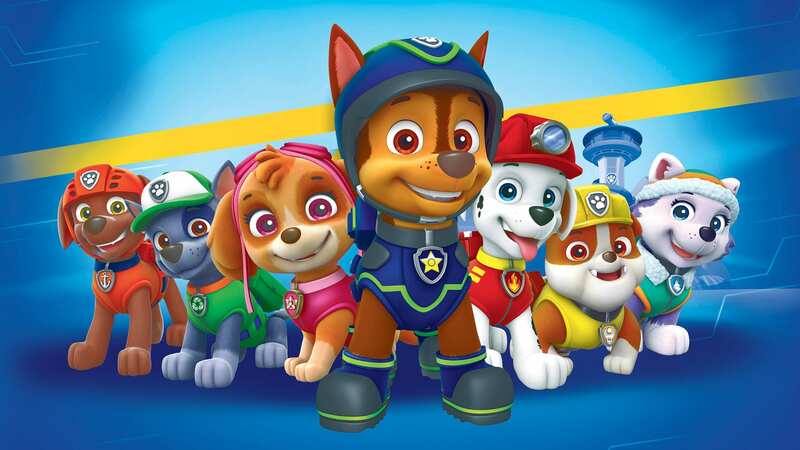 Still…I have so many questions about Bubble Guppies. Like. How can fish fly on an airplane? 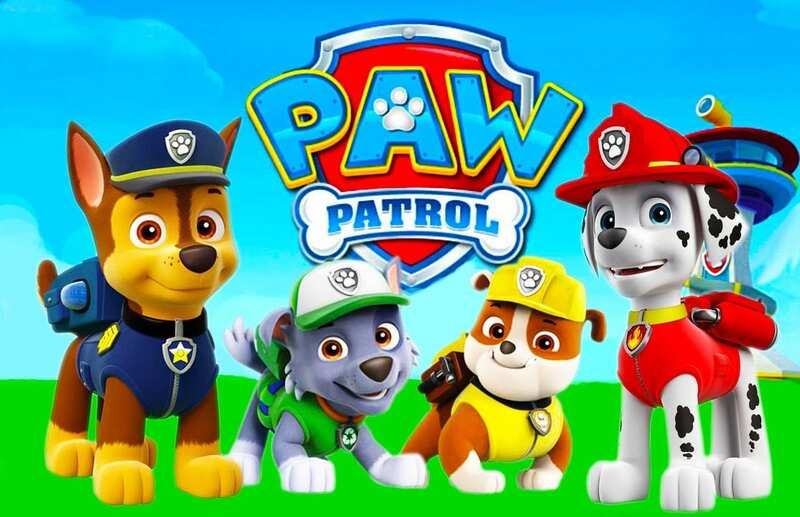 People have just as many questions about Paw Patrol, a world in which an entire town of adults calls on a kid and his team of dogs for help in some pretty serious crises. Kids love it, though – and with a 3-year-old at home, mom and Oscar-nominated actress Keira Knightley is mired in Ryder’s world. She and Jimmy Fallon recently chatted about that fact on The Tonight Show. It is. The people who created it probably have Ph.D.s in child development. She does agree that there might be some benefit to its ability to keep her kiddo rapt for thirty minutes at a time. “Is the best thing ever in the history of the world,” Fallon finished. He’s a father of young’uns himself, so he gets it. In fact, he’s not as anti-pups as Knightley (except when she isn’t) and admits that he’s fallen all the way in.